With the internet still hot on the heels of the Golden Globes, it’s no wonder the ceremony was one of the most tweeted events of the past year. How many breaks have you taken from chatting about the 2014 Golden Globes? If you’re anything like Twitter, probably not many. Per People, the ceremony has accumulated roughly 2.1 million tweets since Sunday night, and that is mighty impressive for a little show that could. We shan’t deny that a large portion of this achievement should be attributed to Tina Fey‘s and Amy Poehler’s immense fan bases. Well done, ladies! 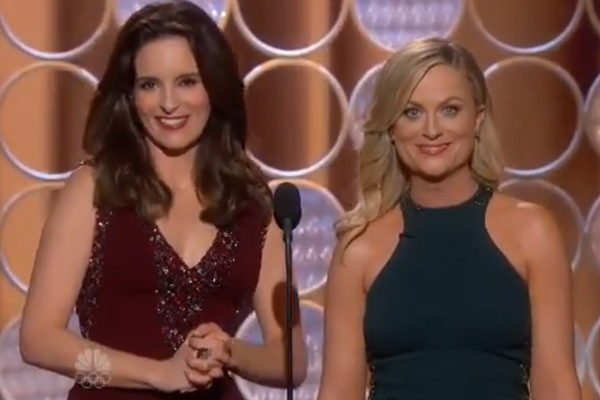 Amy Poehler herself was one of the most-tweeted-about celebrities of the night, and Breaking Bad’s win for Best TV Drama reeled in a massive 28,117 tweets per minute during broadcast, making it the most-tweeted moment of the ceremony. This twosome’s raunchy performance at the MTV VMAs in August was more popular than you’d think. Miley Cyrus‘ risqué escapade actually managed to reel in 306,000 tweets per minute. Any press is good press, right? 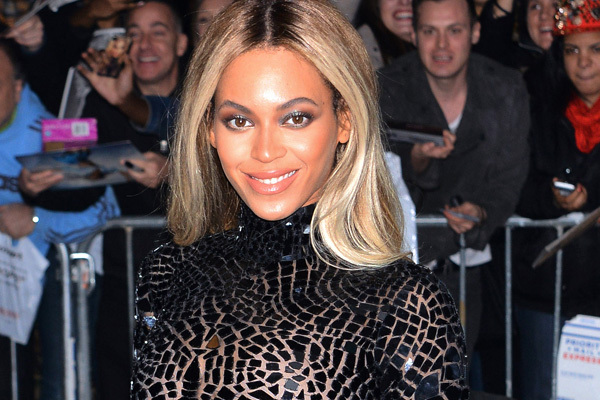 When Beyoncé announced that she was with child at the MTV VMAs in 2011, Twitter nearly exploded. The news brought in 8,868 tweets per second, which adds up to 532,080 tweets per minute. Whaaa? This was tweeted about more often than when Francis ascended to the papal throne in March 2013. How crazy is that? This might be the most-tweeted-about event in recent years. 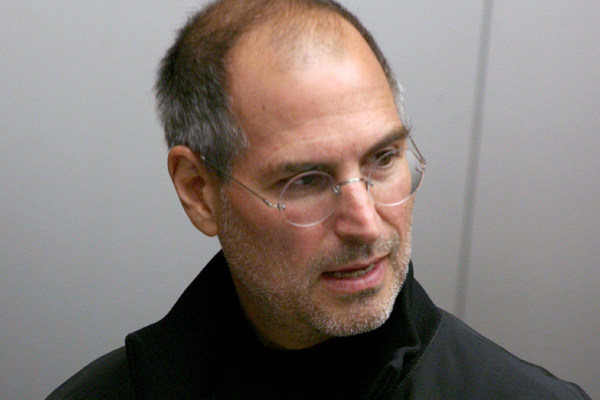 When Steve Jobs passed away in 2011 from respiratory arrest due to a form of pancreatic cancer, he was mentioned in almost 10,000 tweets per second. We’re sure that, even as a visionary, he didn’t know how much people loved him. What do you think of this Twitter frenzy?